Packaging professionals are tired of old software systems and incomplete information. Suppliers want to be on the same page as the purchasers of packaging, and vice versa. 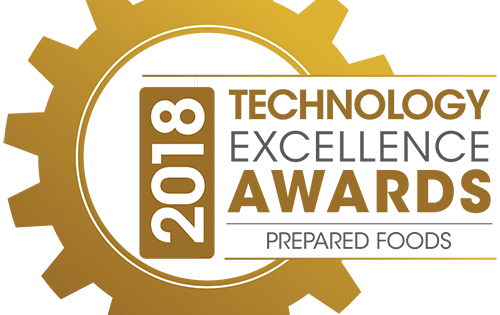 There is a hunger for new technology to support packaging processes, workflows, and data administration. 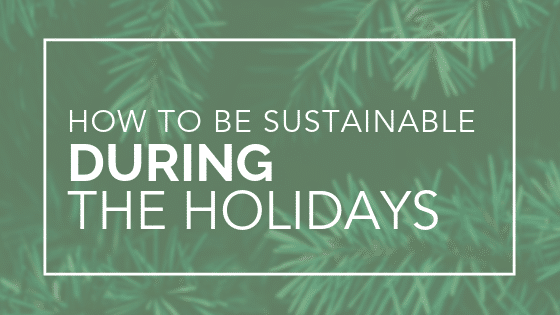 Sustainability and cost-savings are at the top of everybody’s mind. “Fast.” “Flexible.” “So easy to search.” “Images right where I want them.” “All the data points I need for every different type of packaging.” “Intuitive reports.” “Supplier access.” – These were just a few of the excited descriptions that our team heard about Specright, typically juxtaposed with the pains of an existing in-house software platform. Nobody is denying the power of an ERP or traditional PLM, but they aren’t built to service the needs of packaging. Nobody wants extra work. Nobody wants to enter the same data in two systems. Interfaces or integrations to other internal systems are crucial for specification management software to be valuable. Whether it is transferring inventory data for vendor visibility or passing Bill of Materials changes to an ERP, this synchronization of data is key. Packaging professionals at the show were eager to utilize Specright as a packaging workbench integrated with their other systems. Packaging is the genesis and core focus of Specright. However, the power and flexibility of the Specright platform allows businesses to manage ingredients, formulas, machinery, finished goods, and more. The same search, analytics, and sharing tools are available whether the subject matter is a bill of materials or a raw material. Our customers have already started using Specright for more than packaging, and we are looking forward to sharing the robust abilities of Specright with everybody. It’s encouraging to feel and hear the collective excitement to move the packaging industry forward through software. 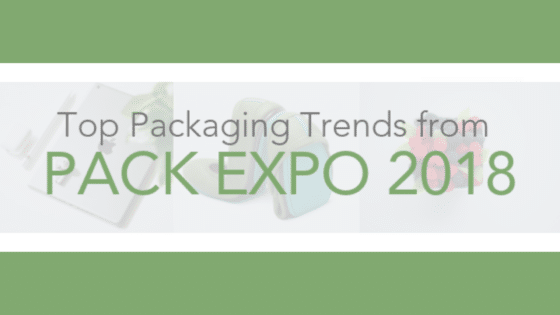 As all could see at Pack Expo, the packaging industry is a massive, yet tight-knit community. As the Specright ecosystem grows, the network effect is tangible and shared future benefits are on their way. If you missed us at the show, please reach out here and we’d love to talk!